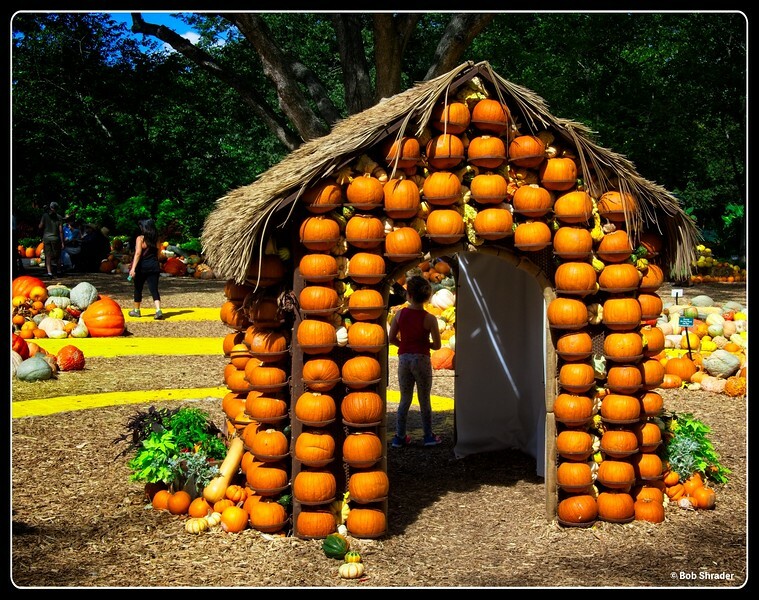 Kids and adults alike enjoy the Wizard of Oz theme displays at Pumpkin Village, featuring more than 90,000 pumpkins, squash and gourds. 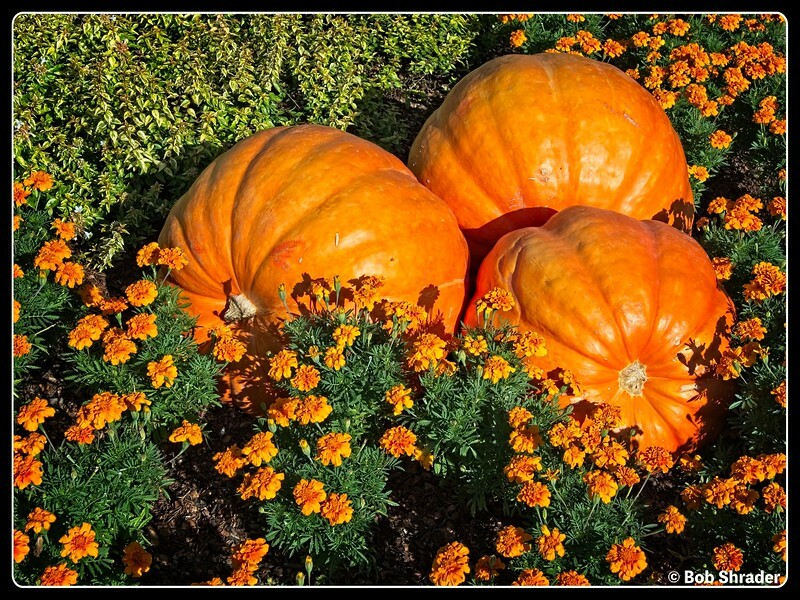 Just part of the autumn beauty at Dallas Arboretum and Botanical Garden, Dallas, Texas. Raw development and processing in ON1 Photo RAW 2018 beta. 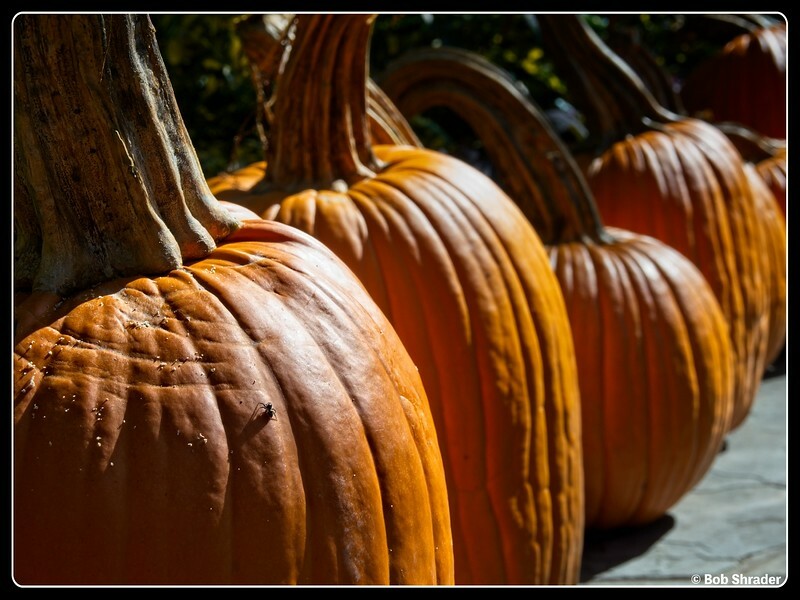 A spider on a pumpkin in the Pumpkin Village of the Dallas Arboretum and Botanical Garden, Dallas, Texas. Raw development and processing in ON1 Photo RAW 2018 beta. 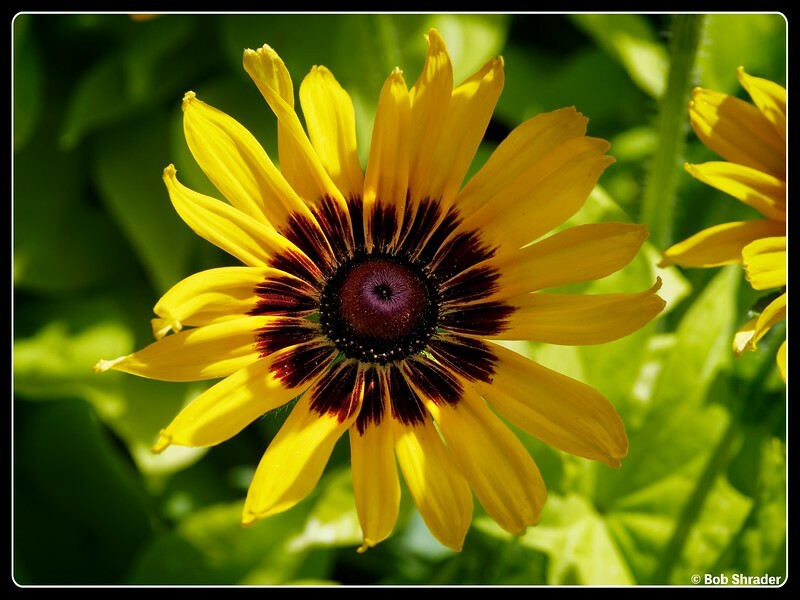 A Black-eyed Susan (Rudbeckia hirta) AKA Denver Daisy at the Dallas Arboretum and Botanical Garden, Dallas, Texas. 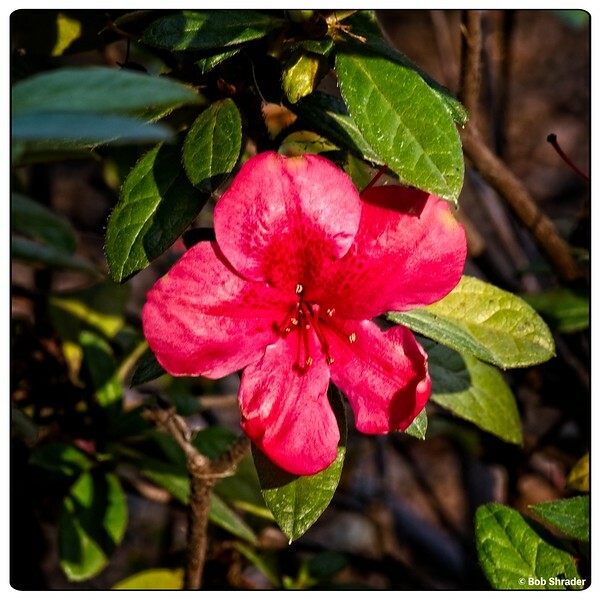 Raw development in DxO Optics Pro 11 with lens correction in DxO ViewPoint 3. 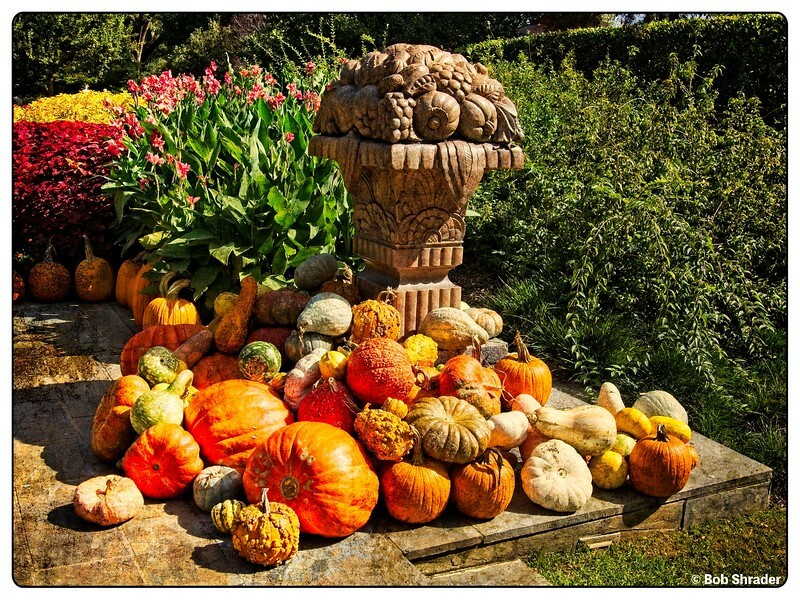 One of many seasonal displays featuring pumpkins gourds and squash on the grounds of the Dallas Arboretum and Botanical Garden, Dallas, Texas. 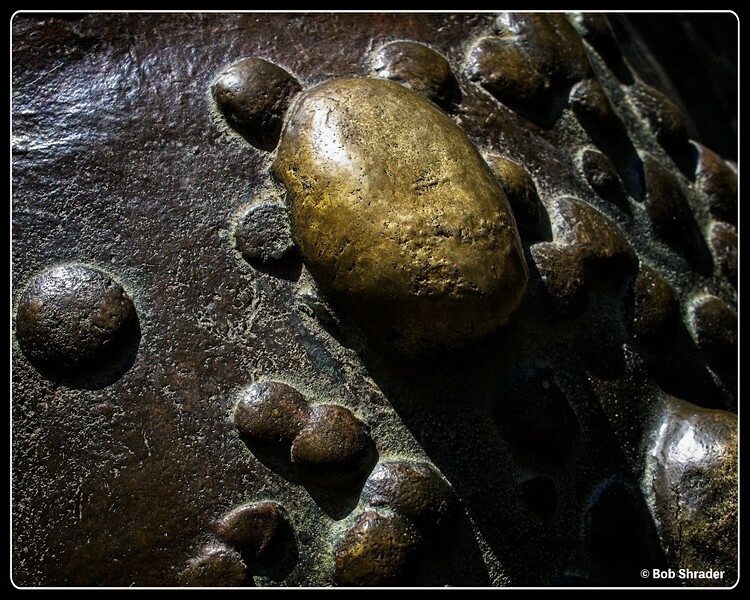 Closeup of a large sculpture of a bullfrog, one of four in a kids' water play area at Dallas Arborentum and Botanical Garden, Dallas, Texas. Raw development and processing in ON1 Photo RAW 2018 beta (preset: Architecture - Shanghai). 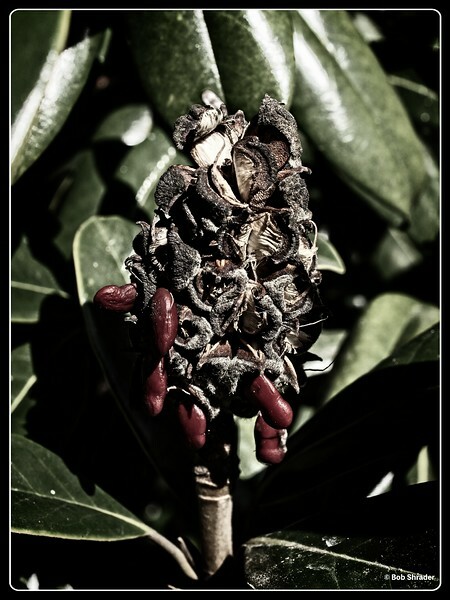 A stylized rendering of a natural light macro of a seedpod performing an annual task. Raw development and post processing in ON1 Photo RAW 2018 beta (preset: Hipster - Monday Warm). 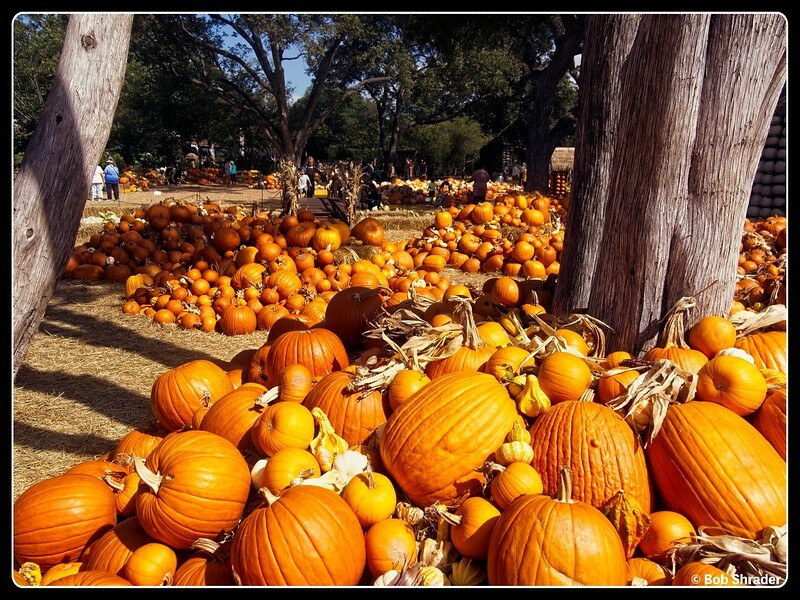 Some of the thousands of gourds, squash and pumpkins decorating the Pumpkin Village at the Dallas Arboretum and Botonical Garden, Dallas, Texas. Raw development in ON1 Photo RAW 2018 beta (Humid Days preset). 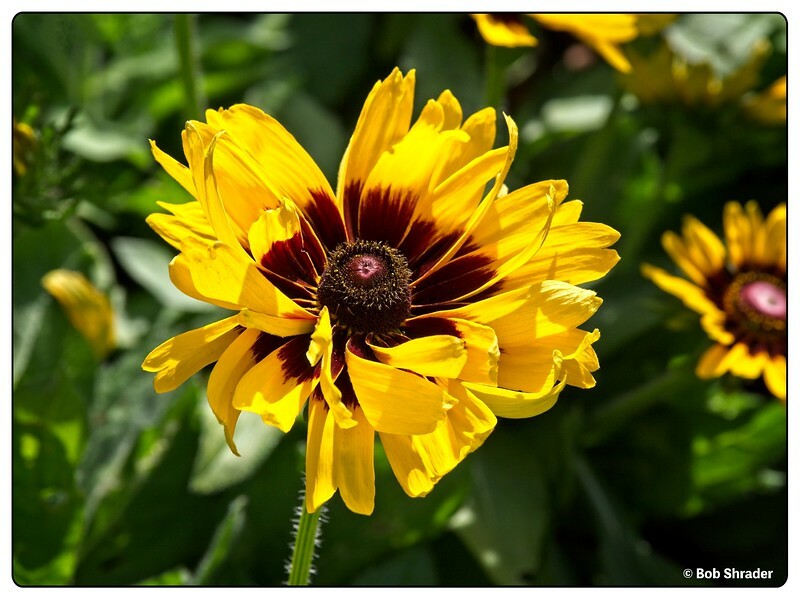 A Black-eyed Susan (Rudbeckia hirta) AKA Denver Daisy at the Dallas Arboretum and Botanical Garden, Dallas, Texas. Raw development and processing in ON1 Photo RAW 2018 beta. 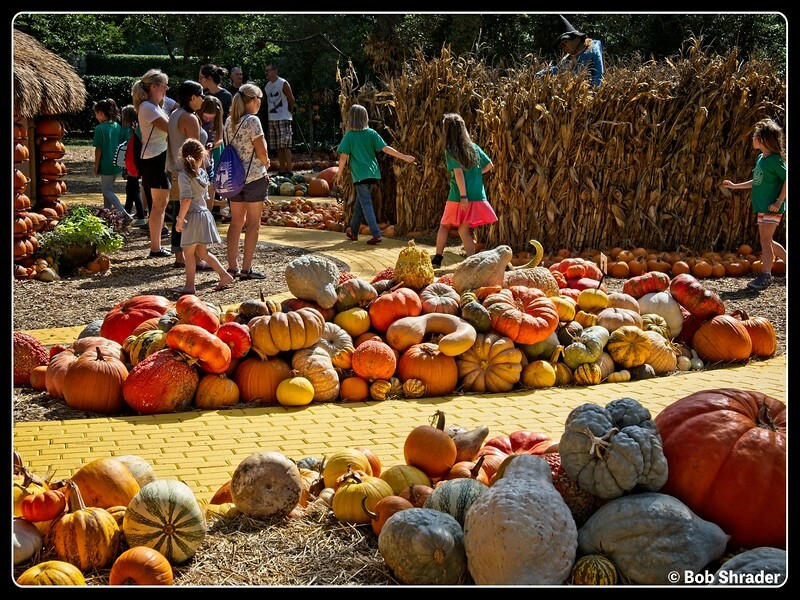 A film-look rendering of part of the autumn decorations at the Dallas Arboretum and Botanical Gardens. 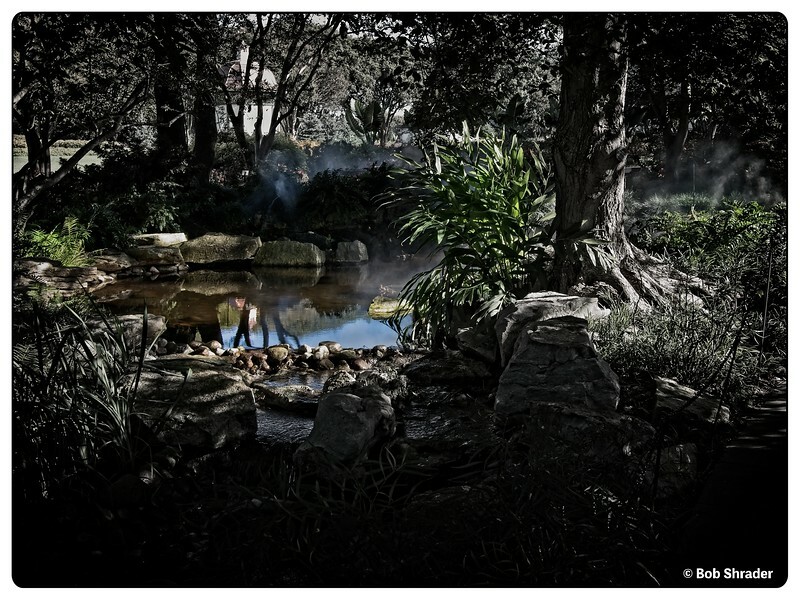 Raw development and processing in ON1 Photo RAW 2018 beta 2. 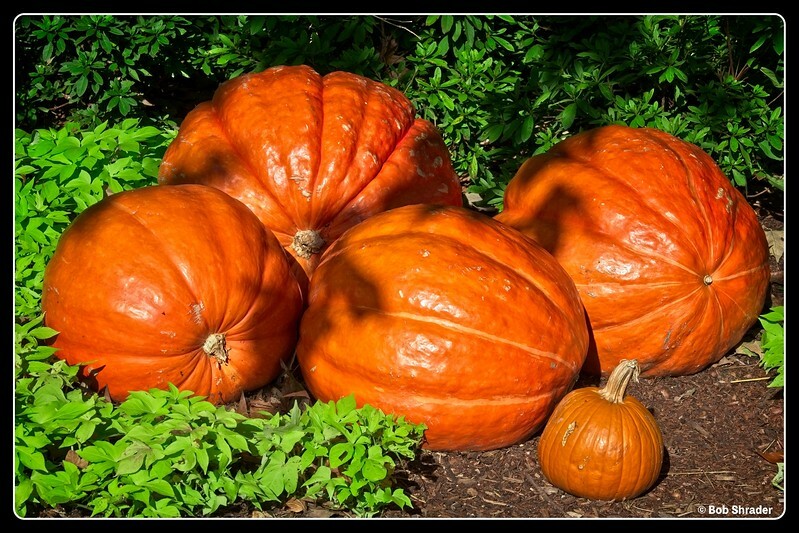 Just a small group of pumpkins among the thousands of pumpkins, squashes and gourds on display this autumn season at the Dallas Arborentum and Botanical Gardens. Raw development and processing in ON1 Photo RAW 2018 beta 2. A small pond along one of the many trails in the Dallas Arboretum and Botanical Gardens. Raw development and processing in ON1 Photo RAW 2018 beta 2. 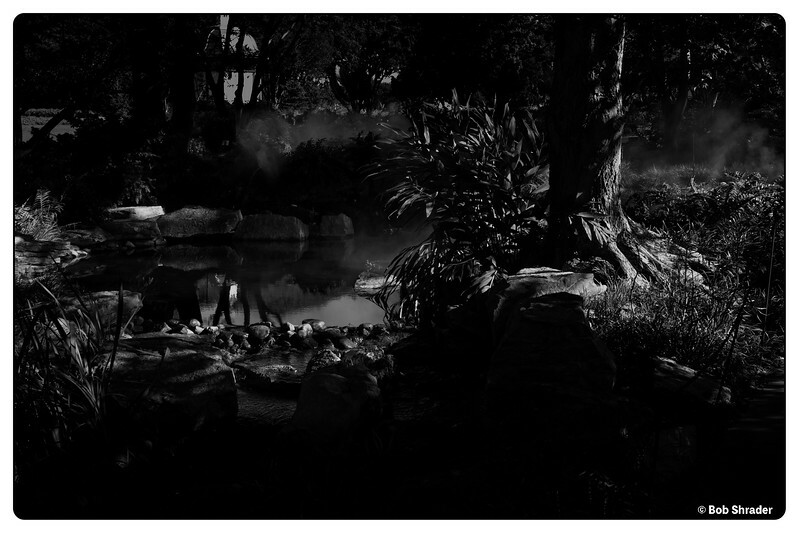 Black and wihte film-look rendering of fog over a small pond on a trail in the Dallas Arboretum and Botanical Gardens. Raw development and processing in ON1 DxO Optics Pro 2018 beta 2. 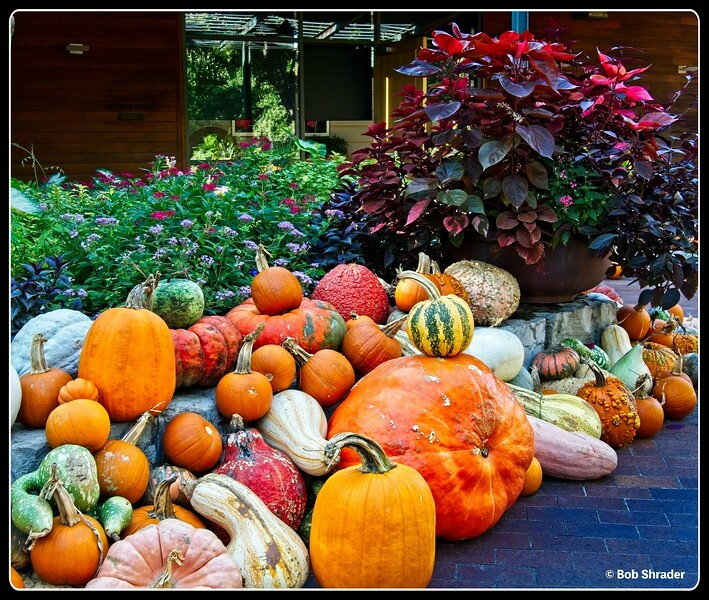 One of the many seasonal decorations featuring pumpkins, squash and gourds at the Dallas Arborentum and Botanical Gardens. Raw development and processing in ON1 Photo RAW 2018 beta 2. 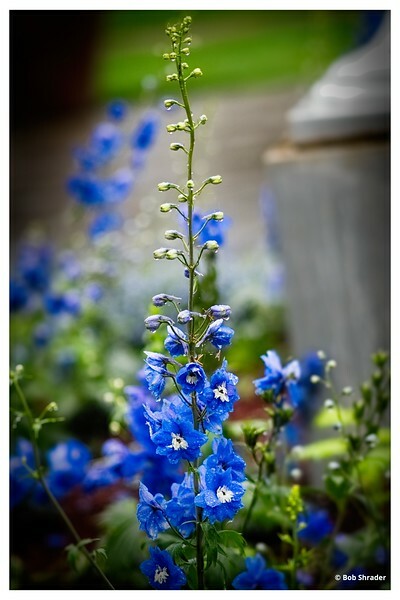 Color film-look rendering of flowers with clinging raindrops at the Dallas Arboretum and Botanical Garden, Dallas, Texas. Raw develoopment and processing in Alien Skin Exposure X3 (preset: Color Films - Slide: Fuji Velvia 100). 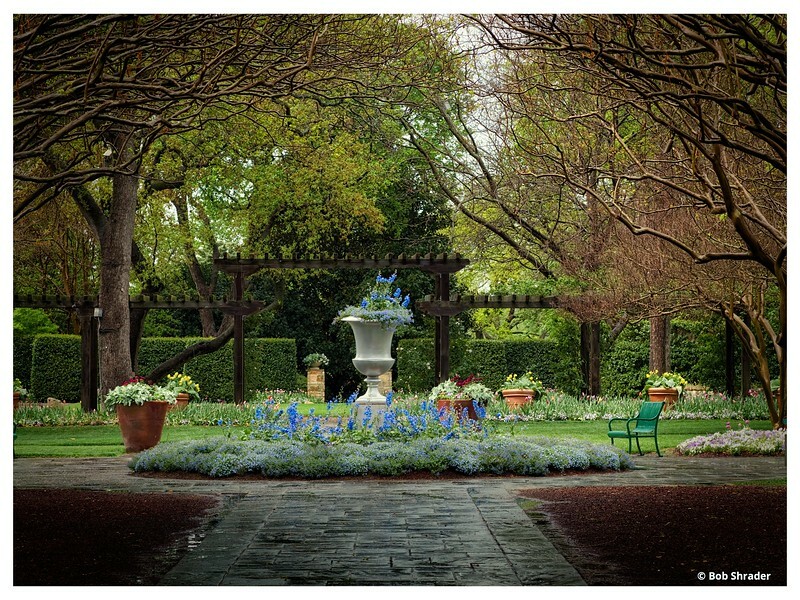 Color film-look rendering of a scene from the Dallas Arboretum and Botanical Gardens after a rain shower. Raw development and processing in Aurora HDR 2018. Post processing in Alien Skin Exposure X3 (Color Films - Slide: Kodak Kodachrome 25). 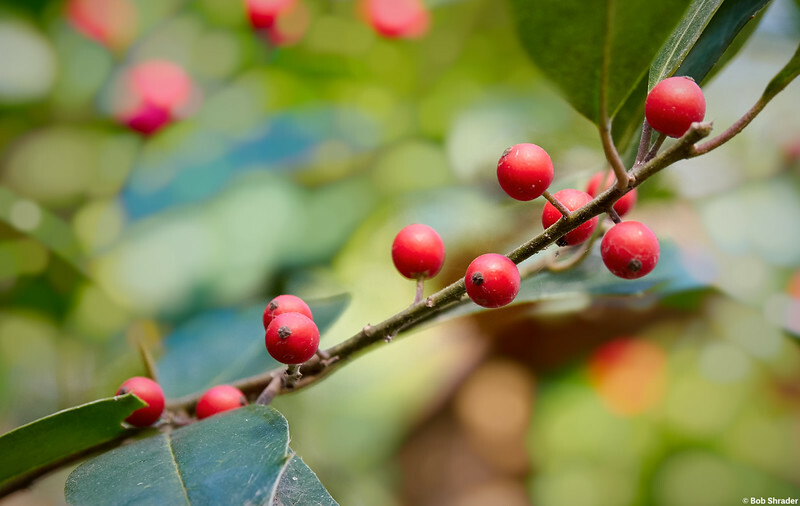 Close-up of holly berries at the Dallas Arboretum and Botanical Garden, Dallas, Texas. Raw development in Caapture One 11. Post processing in Affinity Photo 1.6.6. 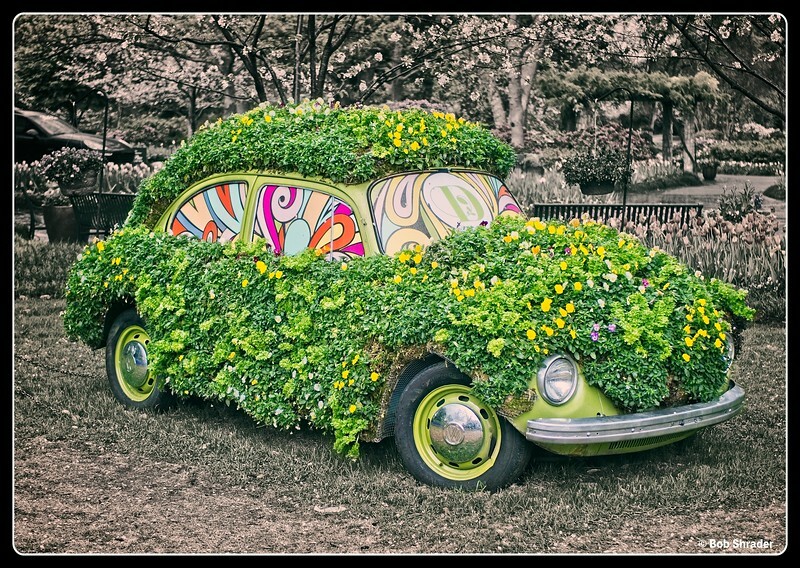 Stylization of a VW Bug decorated with flowers, part of an exhibit at the Dallas Arboretum and Botanical Garden, Dallas, Texas. Raw development and processing in ON1 Photo RAW 2018 (Black & White Fade and customized Split Tone of orange - teal for color grading).